Sri Lanka was ruled by Portuguese, Dutch and the British several centuries ago. We at Tangerine Tours offer comprehensive heritage tours in Sri Lanka that cover many of the iconic sites that were built during this era. This is a majestic building that was constructed back in the year 1924 by Punchi Banda Nugawala. Originally known as Nugawala Aluth Walauwa, it is today called Kandy Manor House and serves as a san exclusive boutique hotel. Dutch Fort in Galle which is also known as the Ramparts of Galle is a famous attraction in the southwest coast. It was first built by the Portuguese in the year 1588. The Dutch extensively fortified the fort after they invaded Sri Lanka. 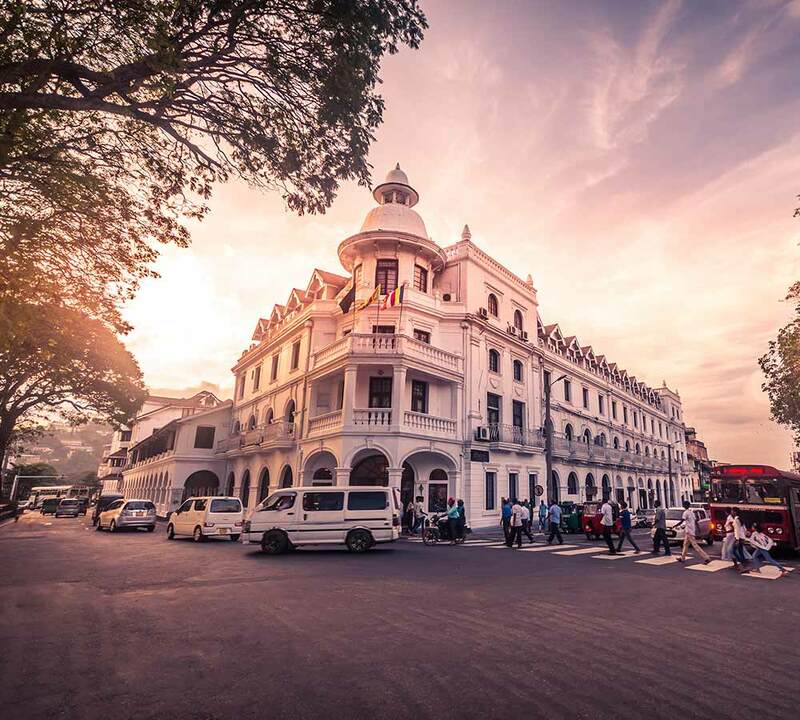 Colombo, which is the commercial capital of the island, also has a remarkable array of colonial buildings. The Old Colombo Dutch Hospital, Wolvendaal Church and the Old Parliament Building vividly portrays the signature architectural style of the era. 24-hour monitoring of ground operations.